Good morning suspense fans! Today you’re in for a real treat. This months book recommendation is She’s Mine by Christian fiction suspense author, Tammy Doherty. Math teacher Caitlin Harrington never wanted to get married so it’s just not fair that the first guy she dates—ever—turns out to be a creep. She takes a new job in the quiet New England town of Naultag, Massachusetts, where she grew up. But now someone is leaving menacing notes on her front door. Could it be her ex-boyfriend, stalking her? Firefighter Sean Taggart would like a marriage as perfect as his parents’—someday. Though Caitlin is attractive, he isn’t willing to risk his heart on someone so aloof and cold. And possibly insane. When he learns the truth, Sean wants to help, if Caitlin will let him. Can he save Caitlin before the stalker turns to murder? 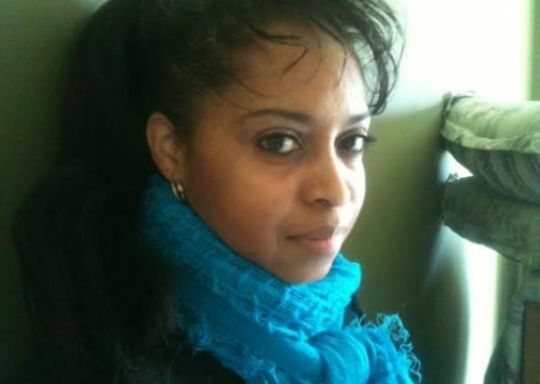 Tammy Doherty lives in central Massachusetts with her husband and two kids. 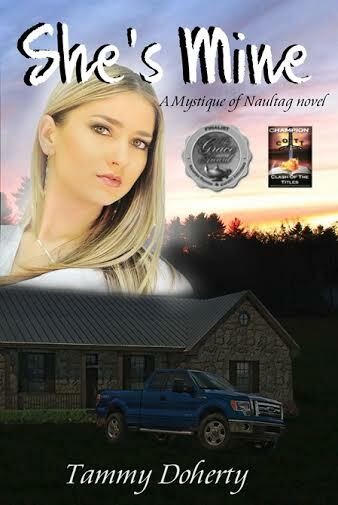 She pours her love of small town New England into the Mystique of Naultag series. 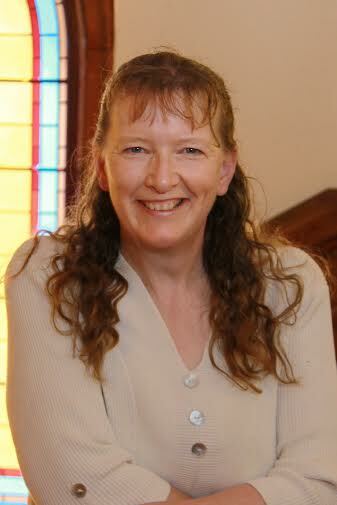 Tammy is a founding member of Grace Awards and has served as a lead judge each year. 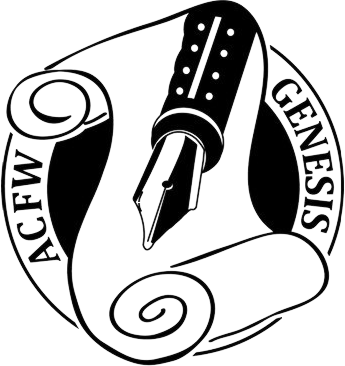 She is also a member of American Christian Fiction Writers (ACFW) and Edgy Christian Fiction Lovers. Her first book, “Celtic Cross” is consistently on Amazon Kindle’s top sellers list of (free) Christian Fiction in the Western/Romance genre. When not writing, Tammy works on the family’s farm, Inishowen Farms, growing and selling perennial plants. She is a veterinary technician by training and still works in that field, selling supplies to veterinarians. To find out more about this multi-published Christian Contemporary Romantic Suspense author click here. Be sure to check back again on Friday, February 19th for a more in-depth look at She’s Mine in our Behind-The-Story post. Mark you calendars now. You don’t want to miss this one! Thanks for featuring my novel, Kara! I look forward to connecting with your followers with my upcoming behind-scenes-post. We’re looking forward to it too! Thanks for sharing you books with us Tammy! !